The surfing Season in Fuerteventura is already on! and we are proud to present our complete Firewire quiver, ready for u to rent and test. Some of the hottest Firewire models are already at the shop, like the Tomo Vanguard and the V2, as well with the Mayhem V2 Rocket and The Mini Driver. On the more performance kind of board we present the Michel Bourez, the F1 and the Artillery for the big wave riders. Fill free to pass by Line Up Fuerteventura for more advice from our staff on wich board is better for ur session in Fuerte waves. 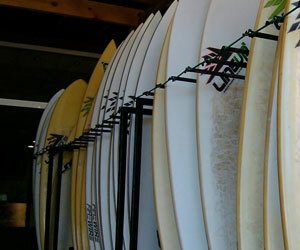 Our unique rental concept is perfect for Surfers that want to test all the different firewire models we have in the shop. 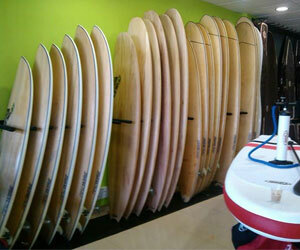 With more than 50 surfboards we can full fill all the needs of our Clients!